Special sucking disk with anti-slipping function to increase the friction. New heel design to reduce the shock and avoid injury when playing. 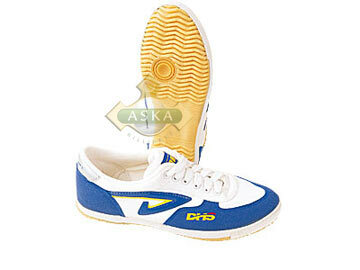 Natural rubber sole makes it very durable.